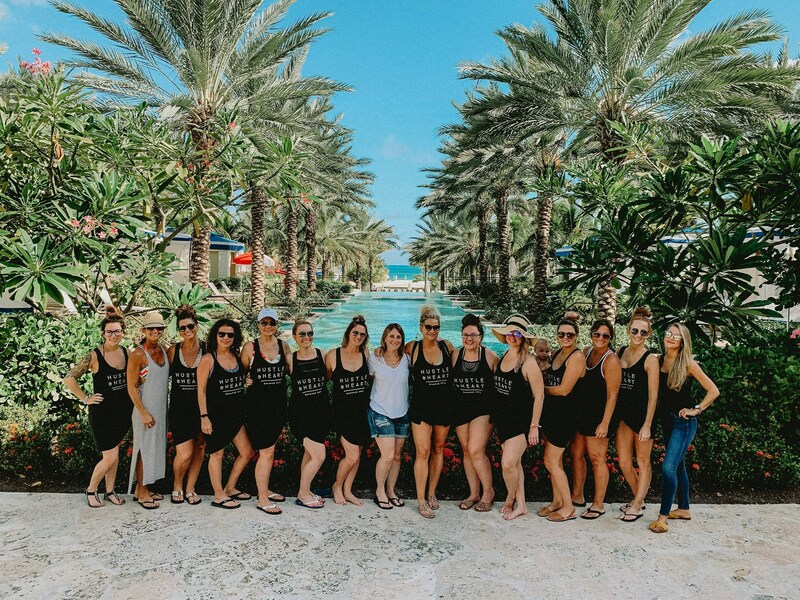 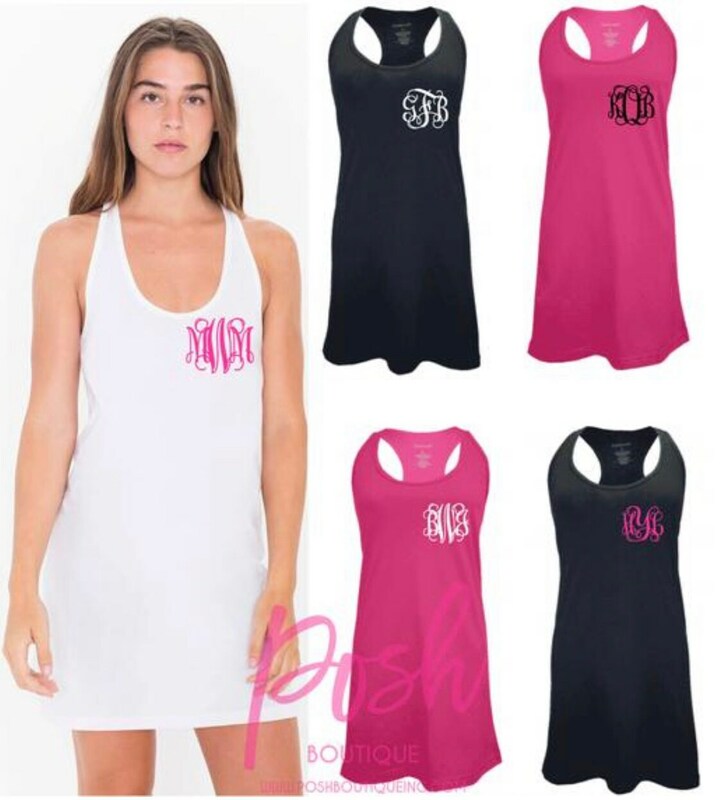 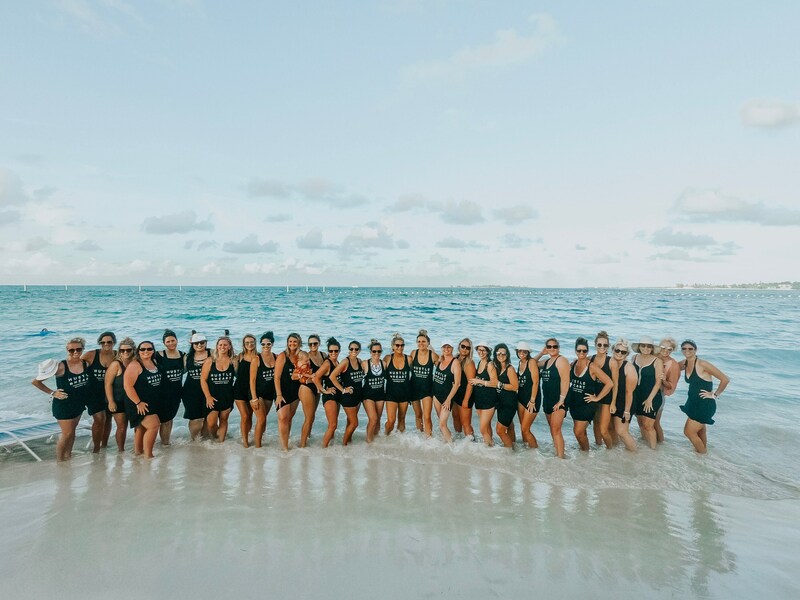 Our custom tank dresses are the perfect swimsuit cover up for summer getaways, beach days, or as a monogrammed gift for your bridesmaids. 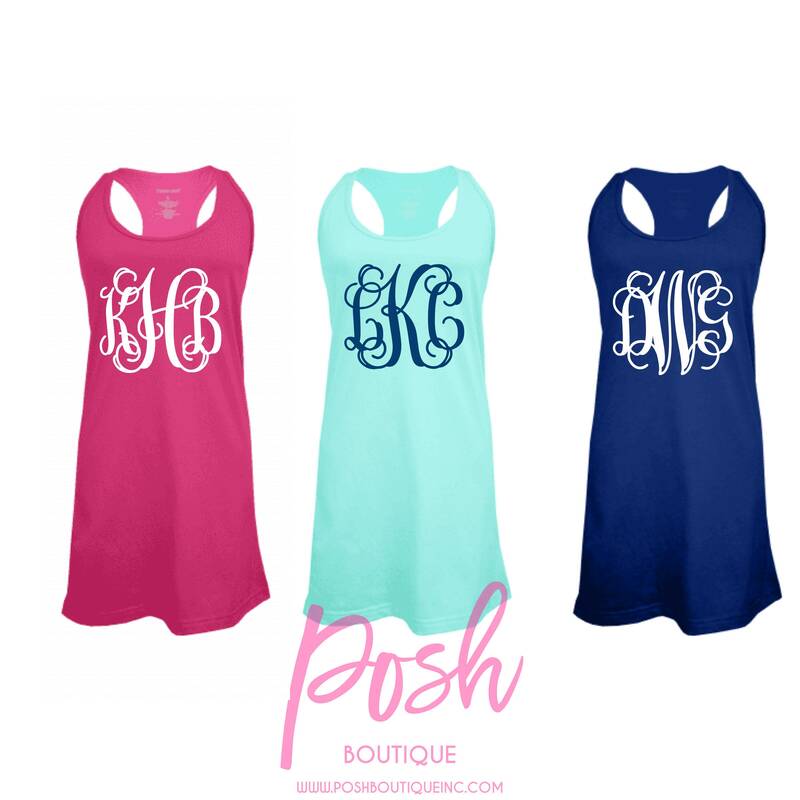 We customize your tank dress with either your monogram, custom design, or wording of your choice. 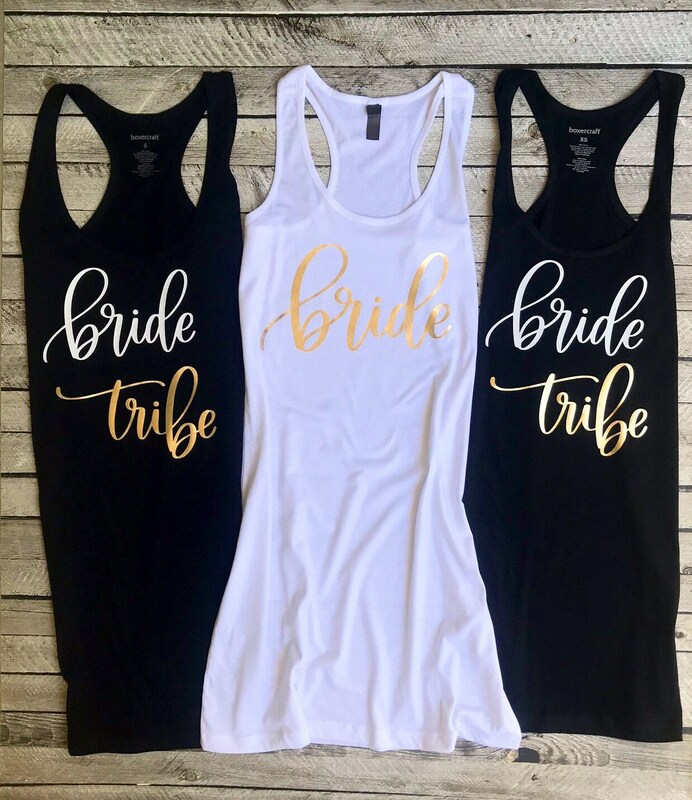 Contact us with any special design requests, group order discount information, or any ordering questions you may have! 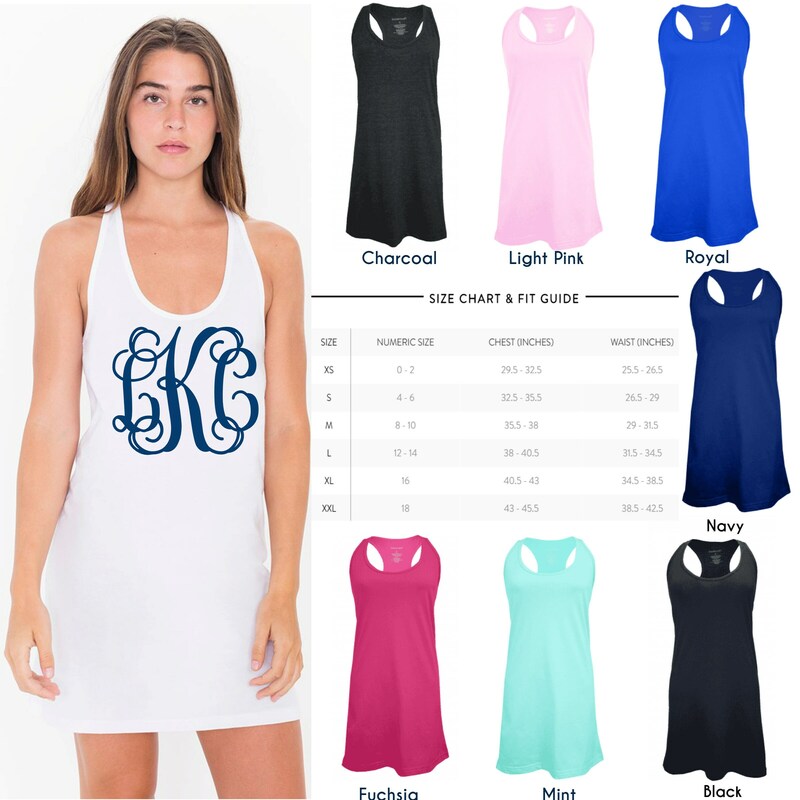 1 - Choose your size and tank dress color options from drop down menus to the left of listing. 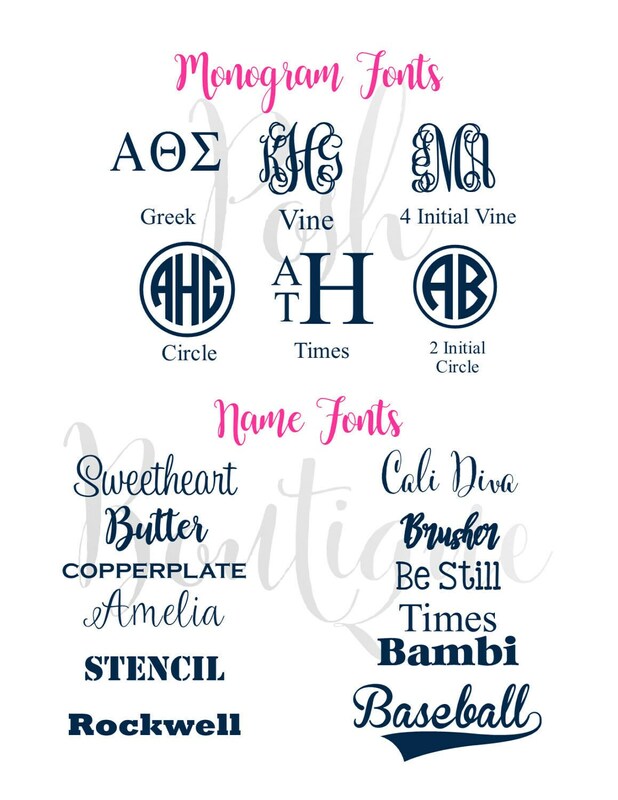 3 - In your notes, include: Font, Vinyl color, and any other personalization information or request. 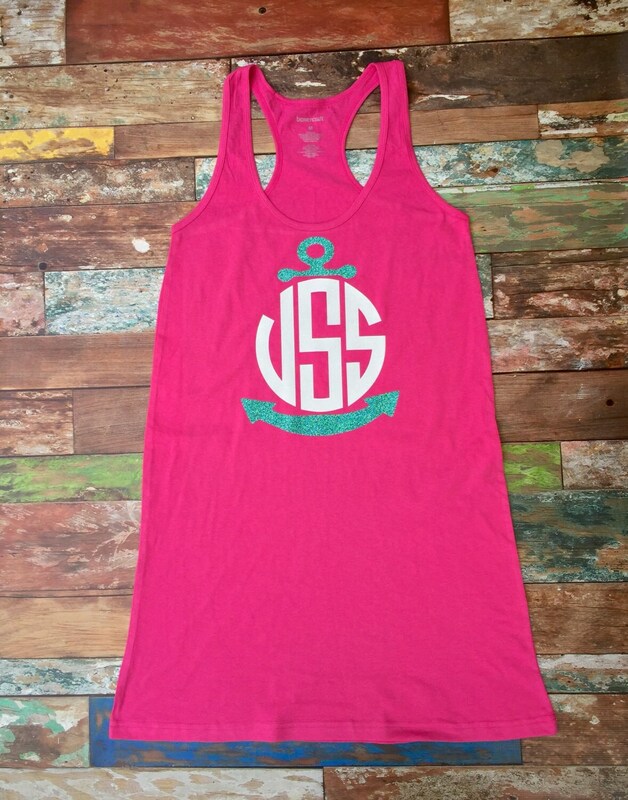 It turned out exactly how I wanted it and came in a decent amount of time! 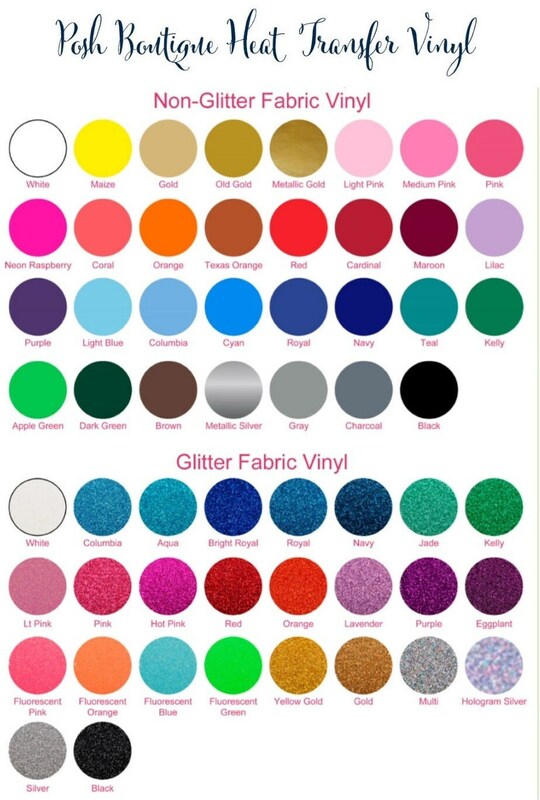 The colors are beautiful, thank you!